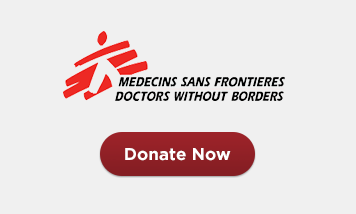 Médecins Sans Frontières/Doctors Without Borders (MSF) help people worldwide where the need is greatest, delivering emergency medical aid to people affected by conflict, epidemics, disasters or exclusion from healthcare. Copyright © 2015 Andy Dennis. All rights reserved.